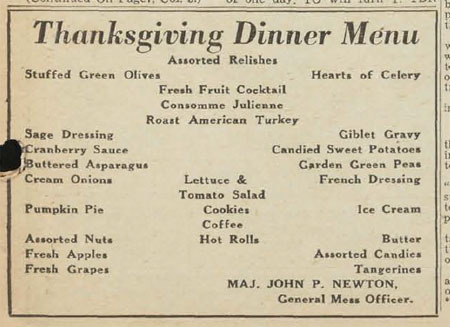 It doesn’t look like our traditional menu has changed much at all since then. Over 600 issues of The Pilot, from Southern Pines, N.C., are now available on DigitalNC. Founded in 1920 in Vass, N.C., The Pilot has provided continuous coverage of Moore County communities, especially Southern Pines and Pinehurst. The issues available online now range in date from September 13, 1929 through October 30, 1942. We’ll work on earlier issues, beginning in 1920, in late 2012. 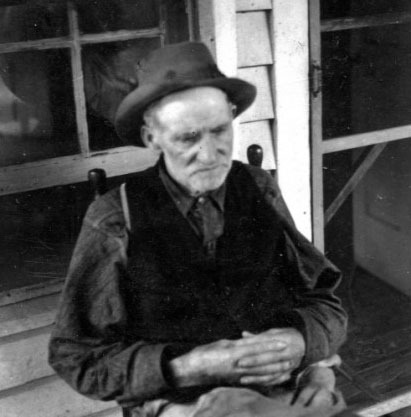 The Pilot is the first of many titles that will be added to the North Carolina Newspapers project in 2012. It was nominated for digitization by the Southern Pines Public Library. We’ll post announcements here as more titles are available. Eight yearbooks and ten scrapbooks from Southeastern Community College are now available on DigitalNC.org. 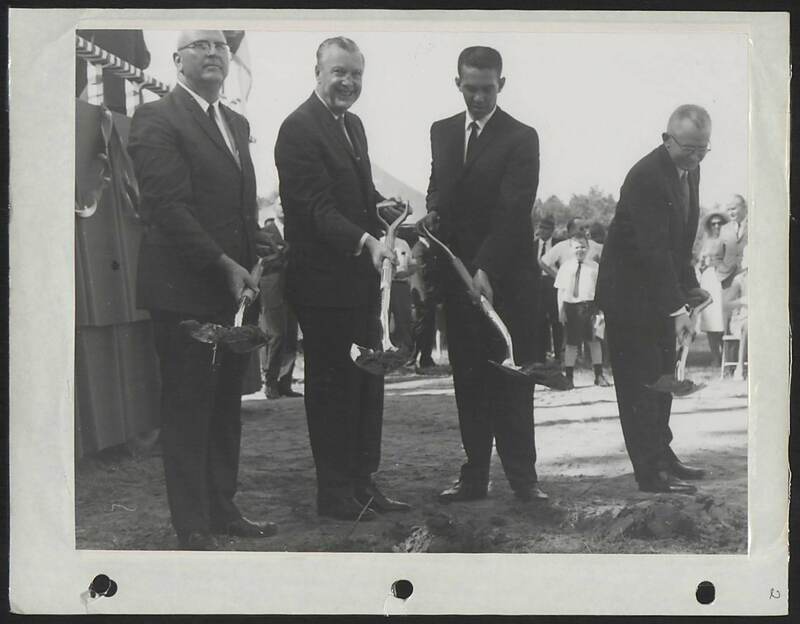 The scrapbooks, dating from 1963 to 1979, document this history of the community college from the time of the initial groundbreaking, at which then-governor Dan K. Moore was a guest speaker. Tomorrow night (Nov. 17) at the Southern Pines Public Library, the Family Fun Night program will feature a talk on Amelia Earhart. The pioneering pilot was one of many prominent visitors to Southern Pines and Pinehurst in the early 20th century. There’s a nice photo on DigitalNC.org of Amelia Earhart in 1931, from the collections of the Tufts Archives (Pinehurst, N.C.). That photo was probably taken when Earhart flew in to Southern Pines for a brief stop. 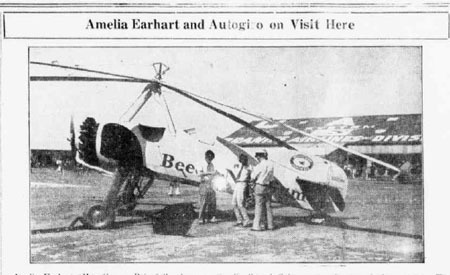 Her visit was featured on the front page of The Pilot from November 13, 1931. 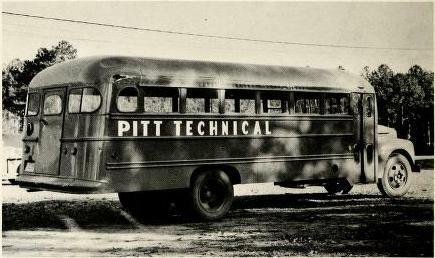 Eight yearbooks from Pitt Community College are now available online at DigitalNC.org. 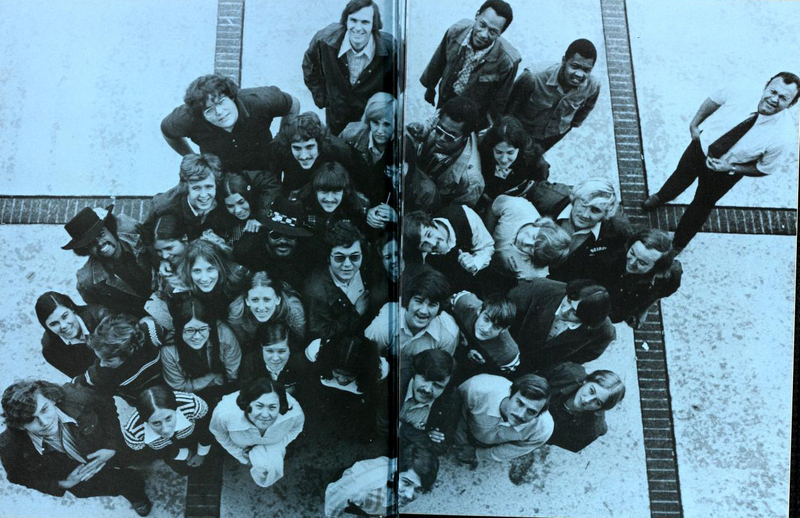 The yearbooks span from 1965 to 1972. 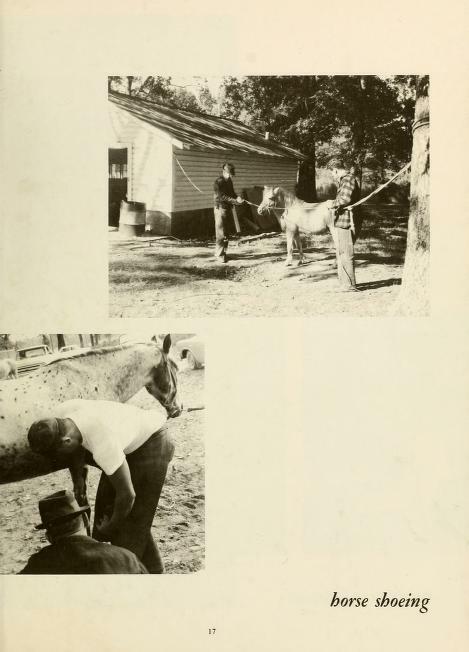 Students during these years graduated with degrees in such disciplines as accounting, engineering, practical nursing, and agricultural business, as well as a field which up until now I hadn’t known existed: farriering, which is the shoeing of horses. 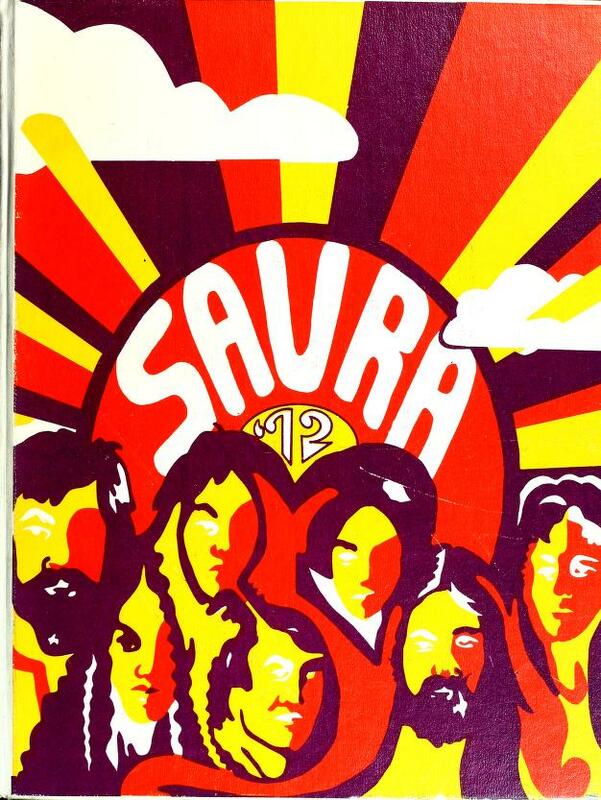 Ten student yearbooks from Rockingham Community College are now available online at DigitalNC.org. The volumes date from 1967 to 1976.